Abbeville Nine Cube Storage, Stone | Great Little Trading Co. This is super versatile storage, especially in this elegant Stone colour; it's designed to suit family spaces and hallways. 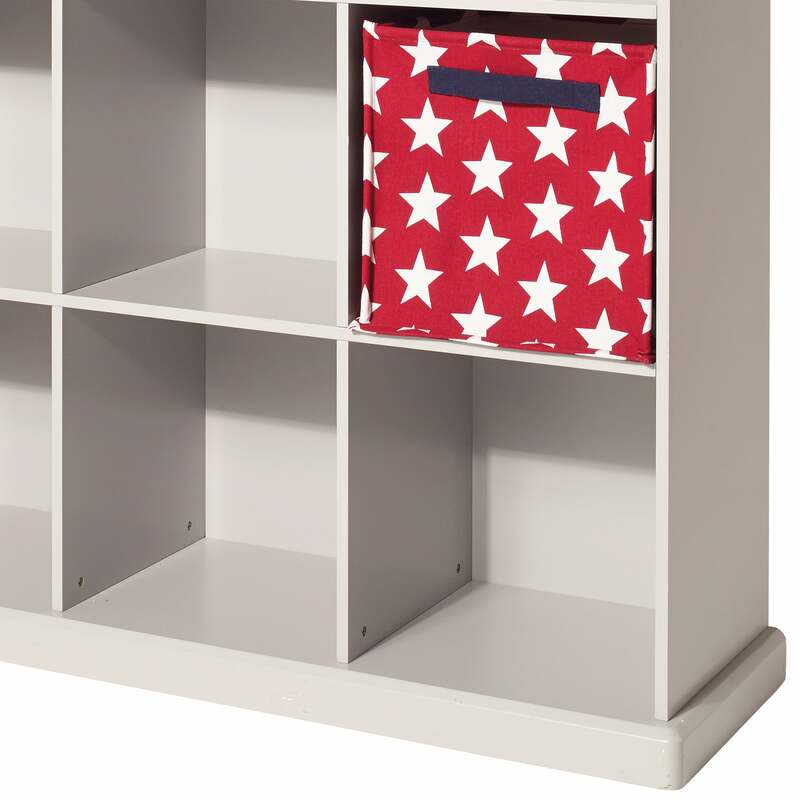 There are nine open compartments to use as display shelves or bookshelves, alternatively you can add some of our gorgeous Rope Storage Baskets or Canvas Storage Cubes for extra neatness. We use the best quality materials and a wobble free design to make sure this cube storage stands the test of time; it's made from thick MDF with a steadying plinth and a sturdy back panel, then painted with a durable Stone finish. In the interests of safety please always use the Anti-Tip Safety Kit supplied. 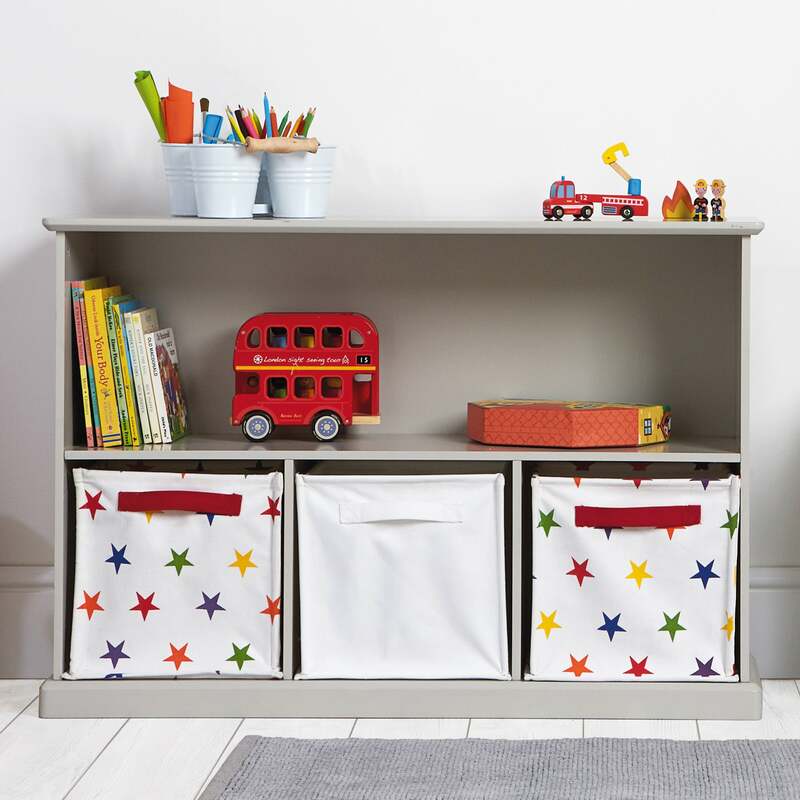 Team up your Stone Abbeville Storage with some matching pieces: the Abbeville Storage Shelfand the Abbeville Long Shelf Unit are great for play areas and family spaces, while the Abbeville Storage Bench is ideal for hallways and kitchens. 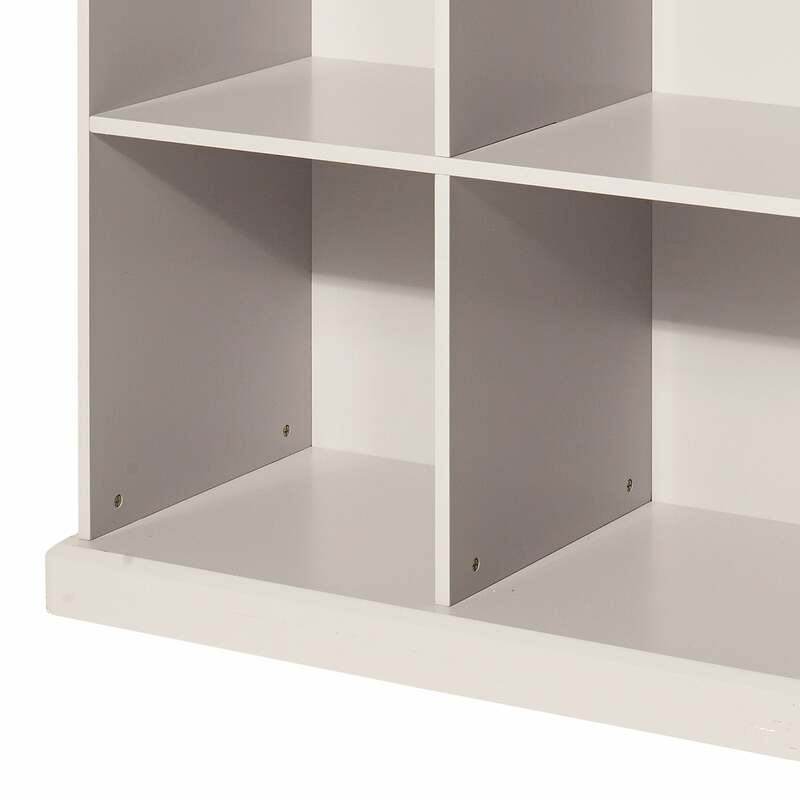 The Abbeville Nine Cube storage is also available in White.